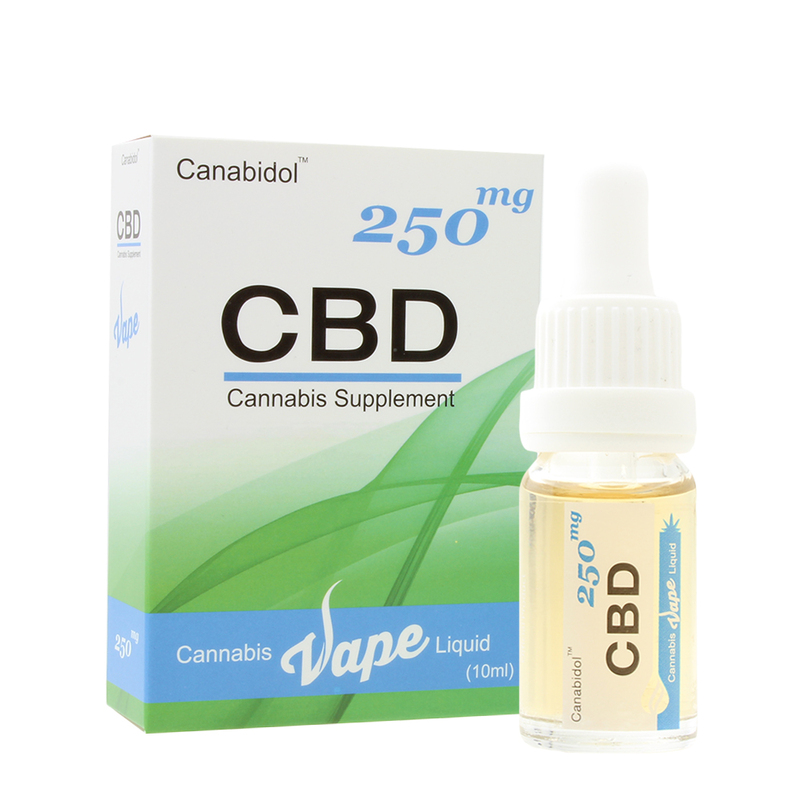 New CBD Cannabis Oil from Canabidol. Developed to be the best tasting most premium CBD Cannabis oil ever created. CBD oil is currently taking the world by storm by offering a legal way to maintain your health with the natural benefits of Cannabis. It is 100% legal to consume and safe for the whole family as it will not get you high. 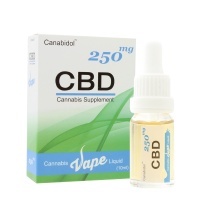 Canabidol the UK's bestselling cannabis supplement is produced to the highest standards at our FDA registered facility in England in the United Kingdom and is available direct from our UK and USA warehouse for next day delivery or in one ouf our official Canabidol stores natonwide. The only way to ensure our products are of the highest quality is to control every step of the supply chain process. From the planting of the seeds, through the complete growing process, to our propriety extraction methods and laboratory testing. Our commitment to the highest standards at every stage, is our commitment to you. span style. It taken us years of development, an investment millions in investments and some major new innovations to bring price of CBD even lower and develop an oil that tastes this good. The oil dropper bottle is one of the bestselling CBD products on the market It forms the foundation of all the CBD products that you will find available and is what most people think of when they are looking to purchase CBD for the first time. Other CBD oils you will find on the market can taste awful, look unappealing, are of inconstant quality and vastly overpriced. By targeting all these issues we set about creating the highest quality oil available today. Our extraction process has been developed to isolates and removes any unwanted compounds, while creating the maximum potency level of phytocannabinoids. state-of-the-art technology in employed to ensures an oil, that includes both high levels of Cannabinoids and terpenes. This guarantees a consistent, pure, and premium product for our customers We understand that Quality is never an accident; it's can only be the result of our intelligent actions The new CBD from canabidol tastes as good as it looks, it is made from 100% cannabis, is 100% legal, lab tested and is better priced than any other oil on the market.